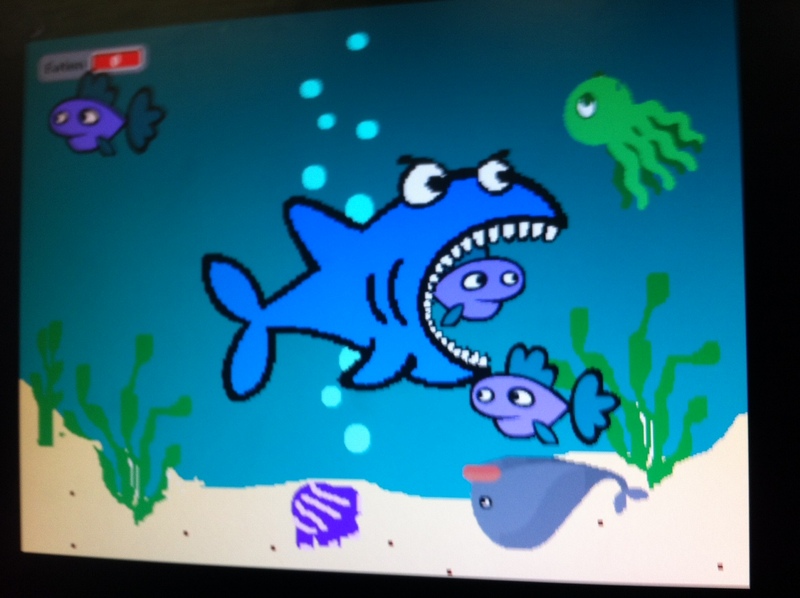 This week Year 9 CORE ICT were set the task of creating their own ‘shark attack’ game using SCRATCH software. The instructions for the game came from an excellent resource at tech-ict.com and the students were on task from the moment the work was given to them. I f you’ve not used SCRATCH, I suggest you do, if you have and want to test what knowledge has been retained by your students this makes a nice one of project based lesson to see if they can create the game with minimal help from the teacher and a focus on their own mental recall and ability to follow written instructions.